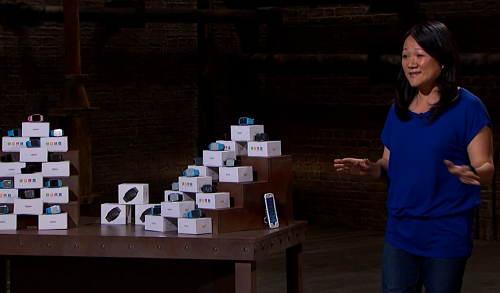 Colleen Wong pitched her child friendly gator watch and tracker business for investment on Dragons’ Den. The businesswoman came to the Den seeking an investment of £100,000 for a 5% steak in her new business venture. Colleen’s Techsixtyfour Gator GPS Kids Watch , is now available at Amazon .